If you've been paying attention to the online goings-on of Weezer, you will already know that there's been a huge push for Rivers Cuomo and co. to cover Toto's 1982 mega-hit "Africa." 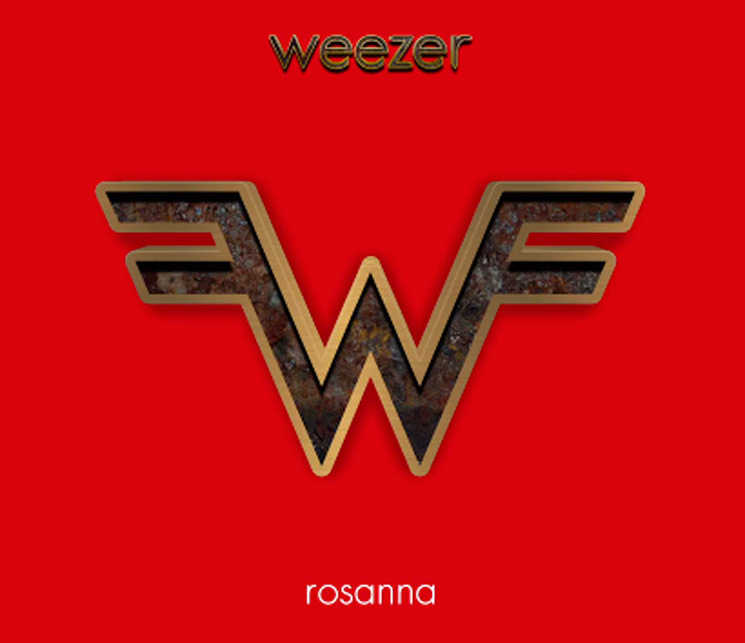 In fact, the campaign lobbying the band to cover the song has been alive for more than a year, and it seems Weezer finally got sick of it, as they've trolled the trolls by covering not "Africa" but Toto's other hit, "Rosanna." As exposed by Noisey, the campaign to get Weezer to cover "Africa" was supposedly started by a 14-year-old named Mary, who runs the popular @WeezerAfrica Twitter page. After picking up steam, the page even got an endorsement from Toto themselves, with the band's David Paich jumping on the bandwagon to get Weezer to cover the song. Well, this morning it seems all that noise finally paid off — kind of. In a brilliant move of troll reversal, Weezer replied to the viral campaign by actually covering Toto's "Rosanna" and not "Africa." Down below, you can hear the results for yourself, and remind yourself that, if anything, the internet is never boring.